Monster Hunter 4 remains on top. This week’s Media Create Sales figures are in. 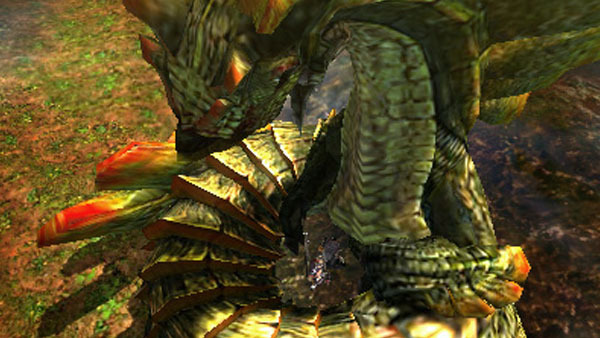 Following its debut last week, Monster Hunter 4 sold another 473,000 units on 3DS this week. 3DS hardware sales remain strong, as well, moving another 159,000 units between the 3DS and 3DS XL combined.